I have always been a HUGE fan of this majestic, mesmerizing and magical place we call home. Even though I like to acknowledge the beauty of nature all around me every day, I absolutely LOVE having the reminder to appreciate it even more on this particular day every year. I’m sure my Dad would boast that I have always been mindful and sensitive to the environment. In fact, he messaged me this morning a ‘Happy Earth Day’ message because he knows how much I support this special day but I’m not sure I can take that much credit. My carbon footprint may be considerably lower than the majority of our global population but I still drive an SUV, I like to eat meat, I travel quite a bit, I enjoy take out cuisine and I am a consumer of many things. Of course, we are not perfect and if I still have opportunity, I’m certain we all do. All I request is that we acknowledge these behaviors and by staying mindful of them, we have a chance to alter our behavior and set an example for others to jump on board. 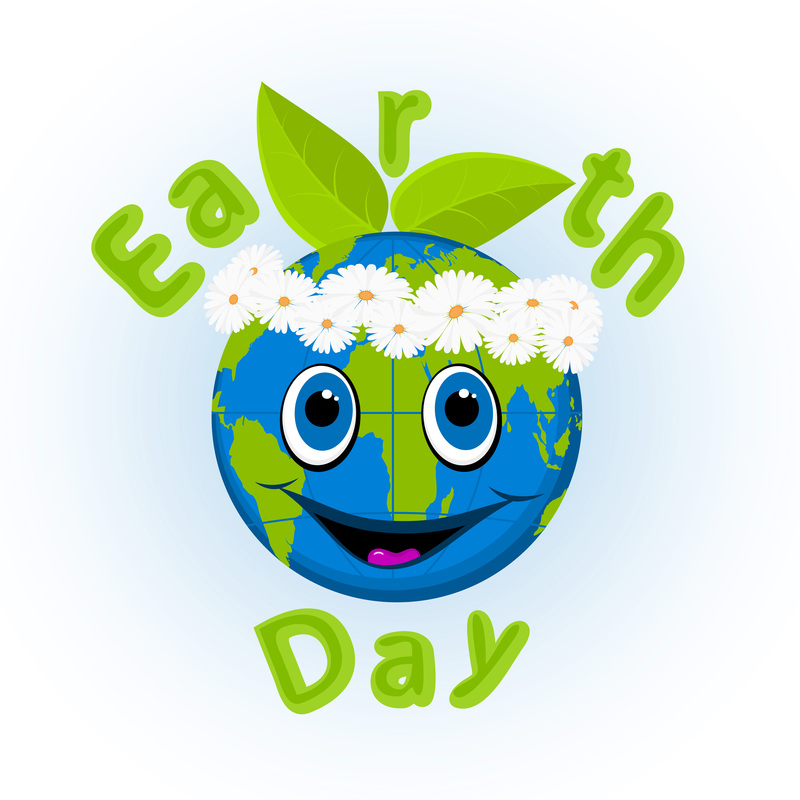 Earth Day is now celebrated in over 192 countries. Let’s be the change we wish to see in the world. Let’s give back to our planet that offers us an endless bounty of wonder and that helps us all flourish every damn day. Compost & Give Back to the Earth! This one seems obvious but I’m still shocked when I witness highly educated individuals disobeying this common rule. When you must buy glass, plastic and/or paper containers, PLEASE recycle them accordingly! I promise that I walk the talk when it comes to making sacrifices for the greater good. I woke up early this morning so I could bike to the bus stop and took the bus up to Boulder. It was slightly more inconvenient for me but it served as a reminder of how much more relaxing public transit can be when you can get some work and done and listen to NPR without the hassle of driving through traffic. As always, I brought my reusable coffee mug and reusable water bottle. I packed a vegan lunch and won’t use any plastic silverware today. I’ll take the bus home and go on a run outside if its nice enough when I get back. Although my contributions might be minimal, I like to think I have made a conscious effort to give back to Mother Earth. Hopefully this post offers up some perspective so you can consider your contribution to our beautiful planet today and every day.